Copyright © Healthy Leaders. 2019 • All rights reserved. Kelsey Chase McFaul writes for the blog The Steward’s Journey. A native of the Pacific Northwest, she is currently a doctoral student in African literature at UC Santa Cruz. She also holds an M.A. in African Studies from Stanford University and a B.A. from Seattle Pacific University. By checking in on the emotional health of her staff and creating spaces for celebration and hope in the midst of the heaviness, Ann stewards her relationships with her staff and their relationships with the patients they care for. 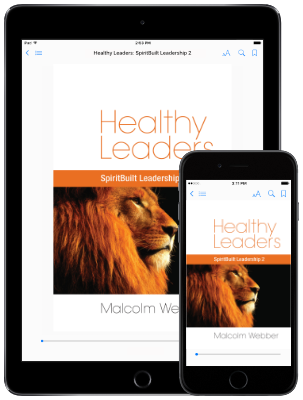 Subscribe to receive our weekly email and a free eBook by Malcolm Webber!